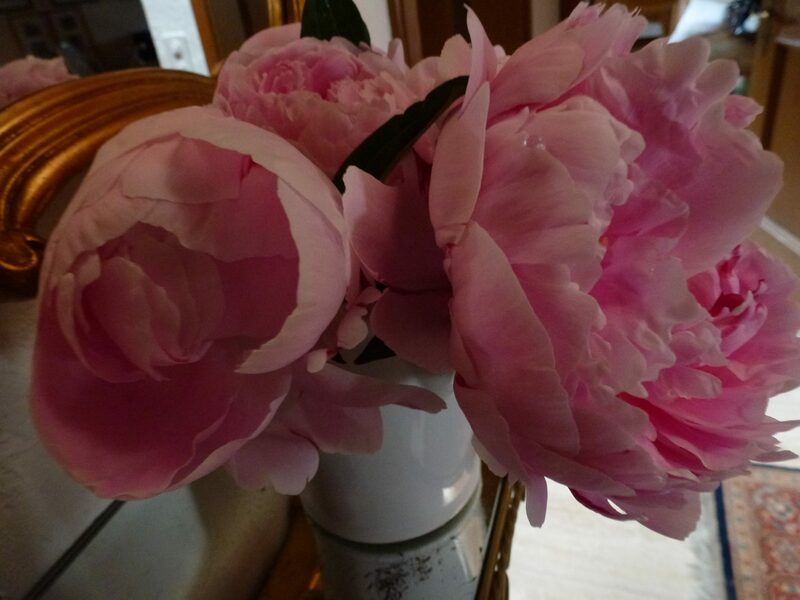 The Pink Peony flower, is one of the most symbolic flowers found in nature. 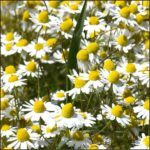 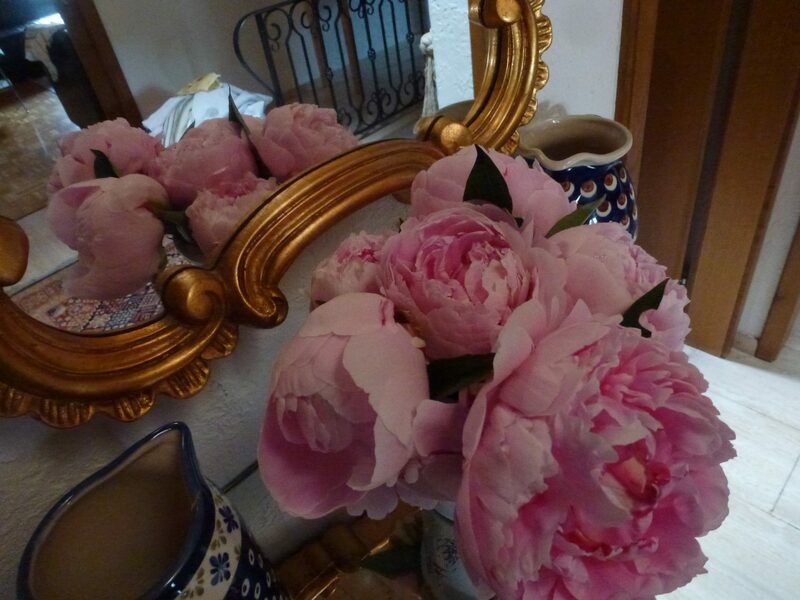 Native to China, Sur de Europa y el Mediterráneo, estas flores tienen una larga historia en la medicina antigua. 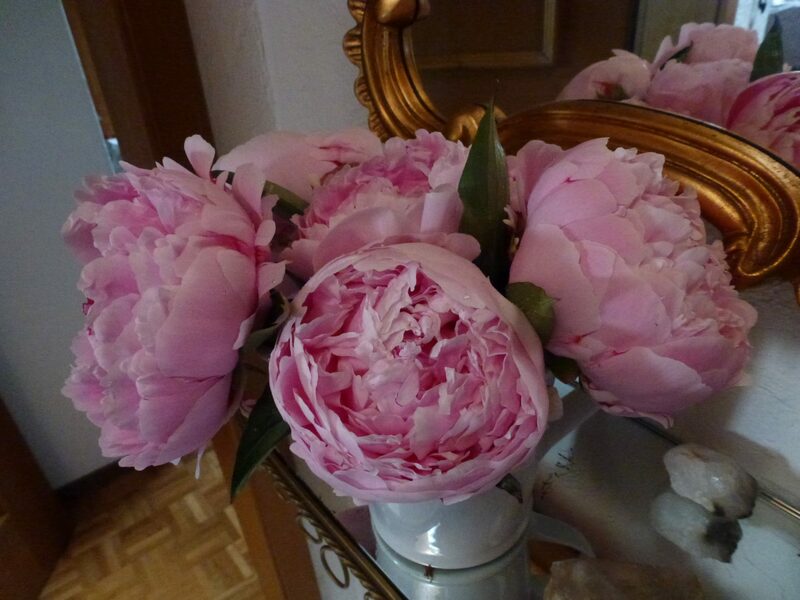 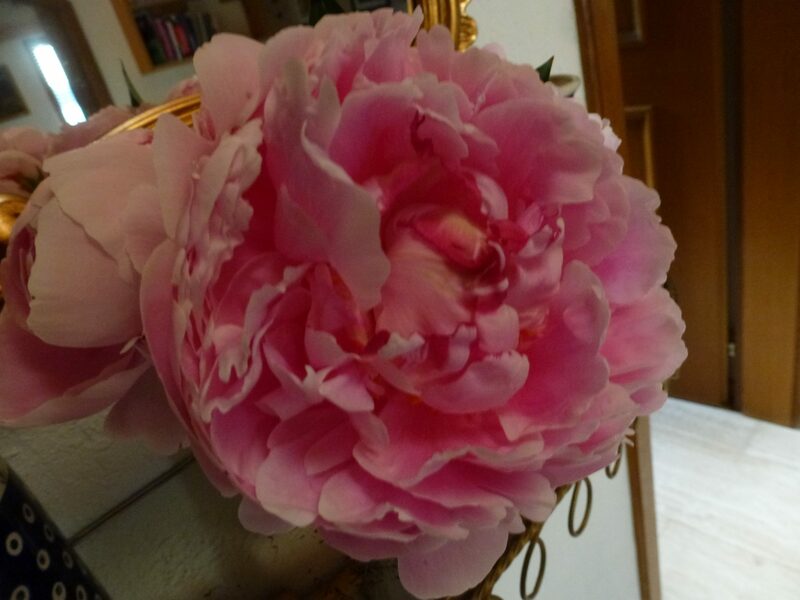 Hoy, la “Pink Peony” is known as the 12th Year-Wedding Anniversary flower. 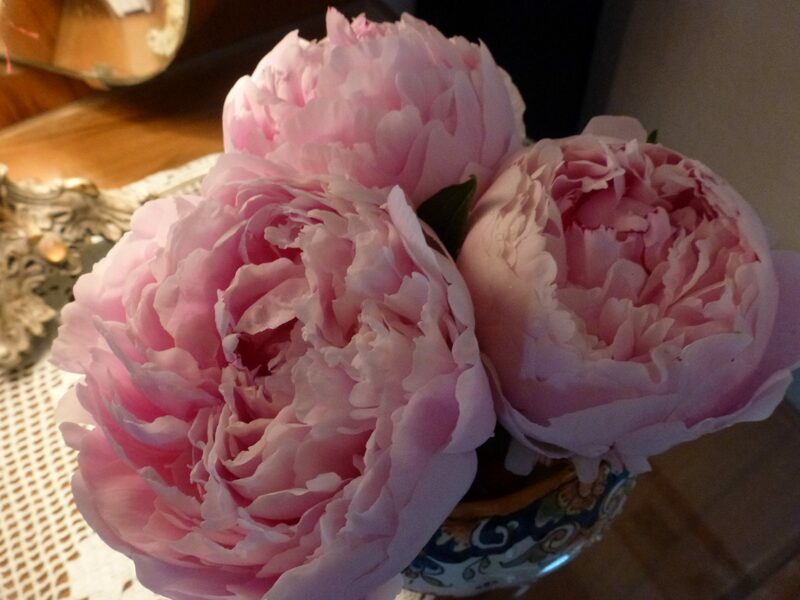 The pink peony in particular symbolizes luck and prosperity. 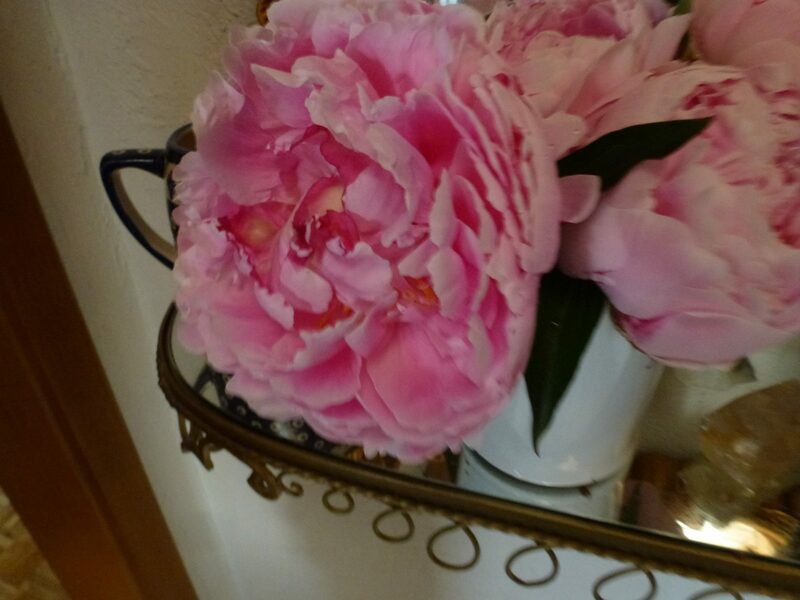 In my garden, they are a true symbol of my love to spring, warmer weather, and flowers putting on a big show. 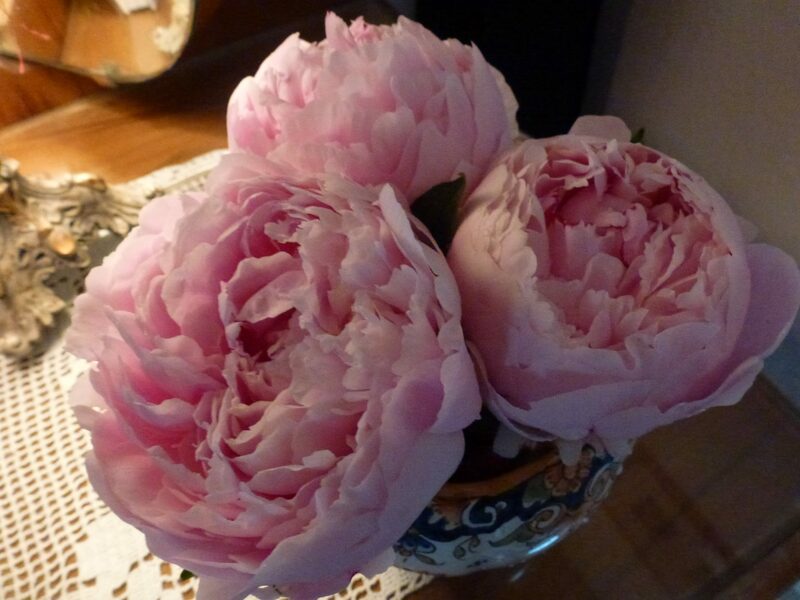 I was not responsible for planting mine though, and it’s known, that once a peony is planted, it can live year after year, up to 100 años!